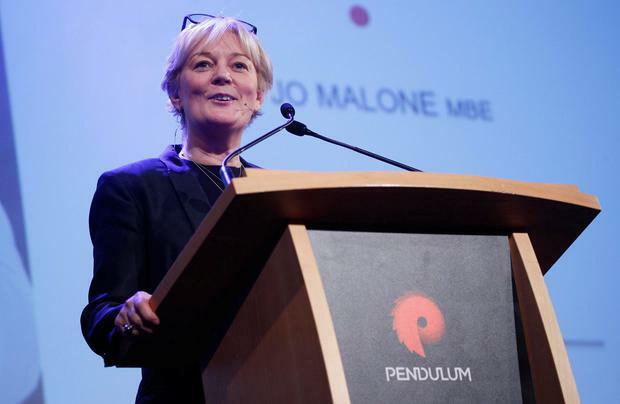 If there is a way to bottle the sweet smell of success, it is something leading businesswoman Jo Malone could perhaps give tips on. She became famous for her eponymous Jo Malone fragrance company, which she sold to Estée Lauder in 1999. In 2011, she announced she was back, with a new business Jo Loves, which has since become an international success, with innovative products such as the "fragrance paintbrush". 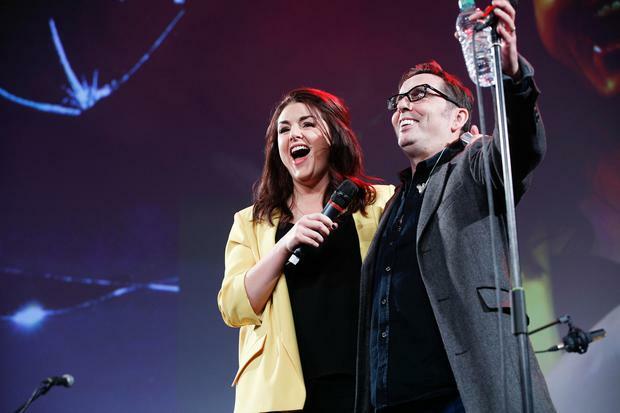 In common with many of the other entrepreneurs who spoke at the Pendulum Summit, which finished up yesterday, her success came through hard work and a passion for what she did. "I am now 52 years old. I left school at 15 with no qualifications," she said. "In life, nothing that makes us who we are is wasted. My dyslexia could have destroyed me, but it made me," she said in her keynote address to the summit in Dublin yesterday evening. Meanwhile, businessman James Caan - best known to Irish audiences for his time on the panel of the BBC show 'Dragons' Den' - also outlined how he worked his way up. "I had no privileged upbringing, no private education," he said. The philanthropist left school with no money at 16. 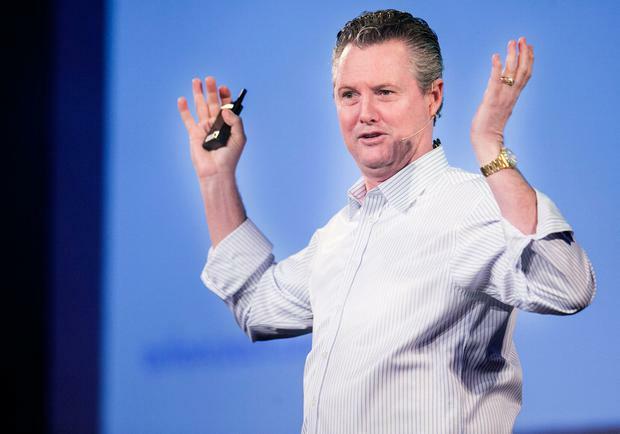 There were chuckles in the audience as he recalled that his first investment on the hit show was a treadmill for dogs - some of which are still in his garage. Some 7,000 delegates attended the event, which is the world's leading business and self-empowerment summit. 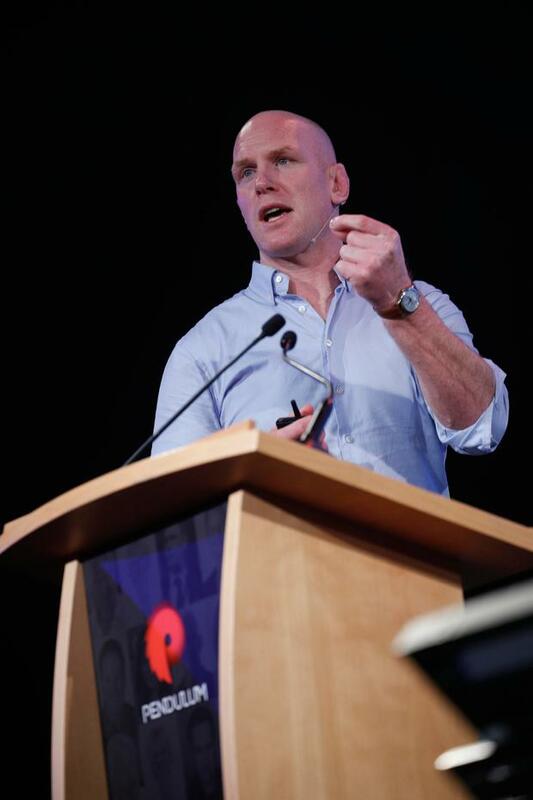 Rugby legend Paul O'Connell told delegates at the event: "I used to plan my retirement on the bus on the way to some of the biggest match days of my career, and I knew this was wrong." However, he went on to say that "towards the end of my career I figured out a way to really enjoy the build-up to a game". 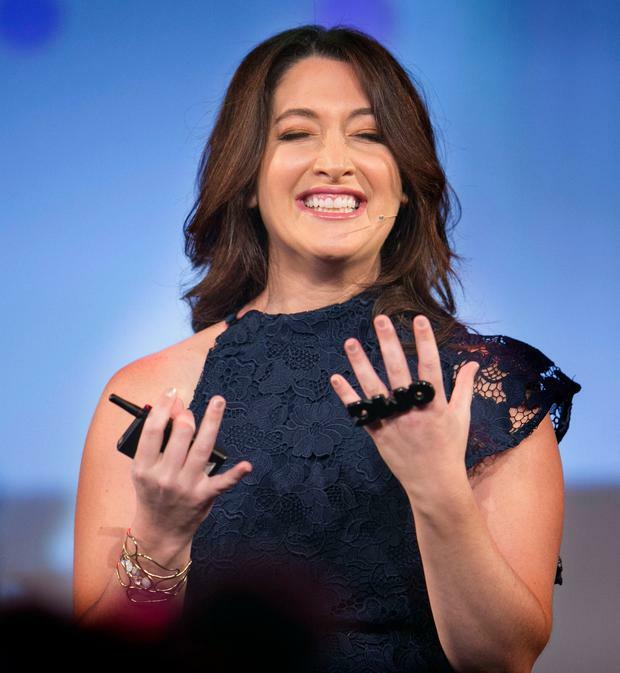 Meanwhile, American businesswoman Randi Zuckerberg, CEO of Zuckerberg Media, former director of market development and spokesperson for Facebook, said: "You can't create an idea if you are on your phone 24/7."